A study by Walker Research found that when price and quality are equal, 76% of consumers would switch brands or retailers if a company is associated with a good cause. Healthcare businesses work to improve and maintain individual and community health. The healthcare sector proactively seeks out the health needs of the community and addresses those needs through the strategic growth of programs and services. All the stakeholders in the healthcare sector, includig medical equipment manufacturers, pharmaceutical companies, and hospitals, have a responsibility for social and economical development. 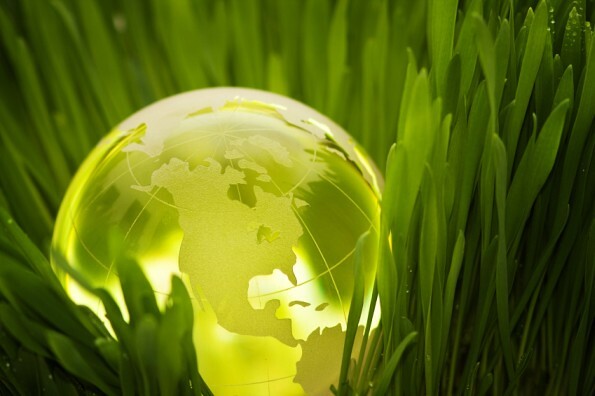 Corporate social responsibility is the systemized way of responsible business. CSR is essential to the long-term prosperity of companies as it provides the opportunity to demonstrate the human face of business, a vital link to society in general and, in particular, to the communities in which businesses are located. CSR is about how businesses align their values and behavior with the expectations and needs of stakeholders — not just customers and investors, but also employees, suppliers, communities, regulators, special interest groups and society as a whole. Key CSR planning issues include governance, responsible sourcing, eco-efficiency, environmental management, stakeholder engagement, labour standards, employee and community relations, social equity and human rights. Developing (and communicating) a comprehensive CSR strategy takes time, commitment, focus, and designated people and financial resources. And, it requires commitment from the executive officers on down to every individual department and staff position. To be truly effective, your CSR strategy must permeate all you do — from hiring to branding to manufacturing to sales — and it must become part of your "corporate DNA". Healthcare companies should focus on the needs of community, environment, workplace and marketplace to reach and plan successful CSR programs. Those closer relationships and familiarization will make the business stronger at risk management. Companies who put responsible business at their core can innovate and develop new products and services, access new markets, recruit a more diverse and talented workforce and are better placed to minimize risk. Risk management skills in the healthcare sector are often identified as the main critical success factor. CSR is not only about fulfilling a duty to society; it can also bring competitive advantage. CSR always will be a main catalyst for customer loyalty and today's healthcare marketing plannings can not miss such social and business investment. Through an effective CSR program, companies can improve their access to capital, enhance their brand image, increase sales, develop employees, sharpen decision-making, improve risk management and reduce costs. The healthcare business sector should be the perfect example of responsible business and should lead people and other businesses to invest for society. Healthcare sector should underscore its role as a good corporate citizen with a number of activities in the fields of education and research, environment, social needs, sports and culture to be the leader of sustainable development.